'Sultry, sassy, cheeky-Tamara Kuldin is all that and much more. 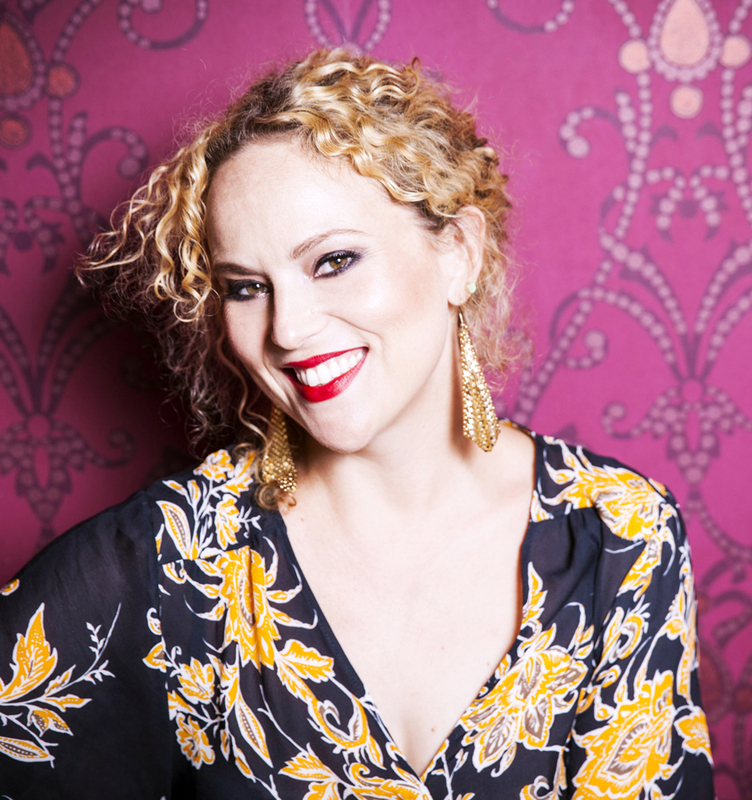 Australian jazz vocalist Tamara Kuldin has been captivating audiences from Melbourne to Europe with her own modern, sultry yet playful twist on a diverse repertoire of reimagined standards, lesser known vintage gems and originals. Celebrated in Australia for her vocal prowess, charisma and musicality, Tamara has in recent years performed at various festivals and venues in Europe, but is particularly thrilled to be performing for the first time in New Zealand, at the Wellington Jazz Co-op. With a passion and flair for various shades of jazz, blues and multilingual affairs of song, tonight Tamara will revisit songs from her latest album 'Love, Longing & Lullabies' which includes exquisite interpretations of much loved tunes from The Sound of Music, Gershwin, Hoagy Carmichael, The Beatles and more. Joining her is an eclectic ensemble of New Zealand's finest jazz musicians: Mark Donlon (piano), Chris Beernink (Double bass), Callum Allardice (guitar), Frank Talbot (tenor sax) and Lance Philip (drums). Immerse yourself in an evening’s music box of love, longing and lullabies. Don't miss out.